Today’s digital path to purchase is a complex multi-platform, multi-step journey. We help brands transform these digital moments into product discovery and purchase opportunities. By making media shoppable, we help consumers discover products they love, while enabling brands to acquire data that signals purchase intent. 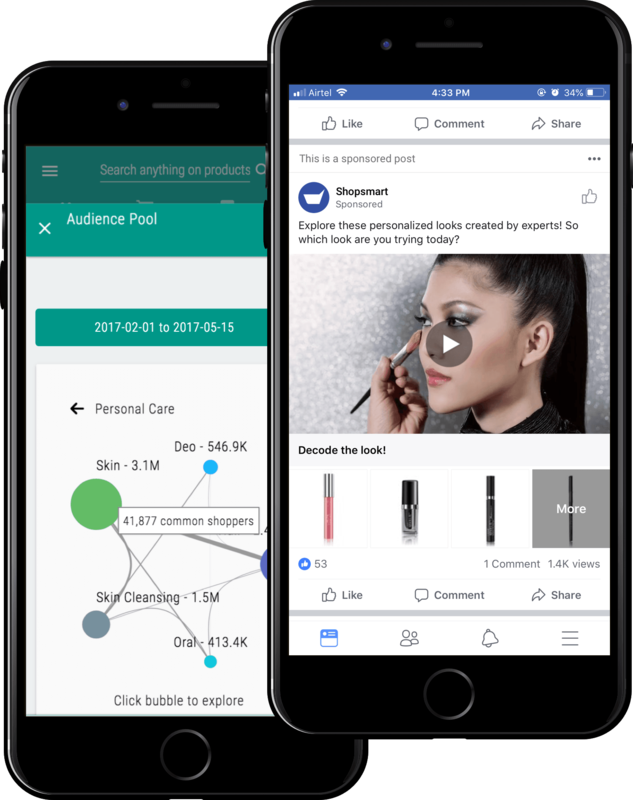 Our deep integration with media platforms like Facebook and Google combined with AI driven automation help brands deliver better marketing outcomes. How consumers discover and learn about your products significantly impacts ecommerce sales. Our deep insights on product availability, visibility, pricing and competitive intensity help brands manage perfect stores online. We programmatically index information from sites, apps. images, videos and text that foster product discovery. Given the large volume and the dynamic nature of the data, we use a massively parallel data processing architecture supported by machine learning. We enable programmatic access to a set of services that are highly scalable with low latency. With one API to access product information from all online retailers, we offer the simplest way for brands, publishers and developers to integrate commerce native to their app environments. Our unique model of remotely mirroring a retailer’s checkout enables us to create orders on their order processing systems on a real-time basis. Retailers love this since they are always the merchant of record, and continue to own the CRM and post purchase experience. We enable programmatic access to a set of services that are highly scalable and low latency. With one API to access product information from all online retailers, we offer the simplest way for publishers and developers to integrate commerce native to their app environments. We connect people with products they love. We do this by organizing the world's product information for easy discovery and purchase from any digital experience. 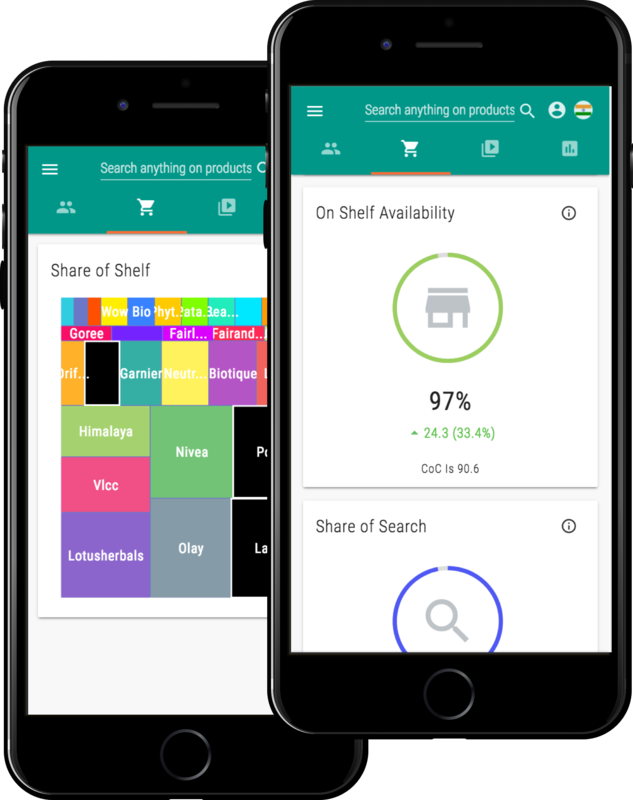 Some of the best consumer brands in the world leverage Shopalyst to acquire and organize data to drive online product discovery and purchases. Our company is backed by Kalaari Capital. The founding team at Shopalyst have worked together on several original ideas that they have commercialized at scale. Our work powers some of the world's best brands and eCommerce businesses - Unilever, P&G, Adidas, Nordstrom, Target, Sears and Waitrose to name a few. Besides global adoption, our innovations are cited by MIT Tech Review, Businessweek, Fast Company among others. We have four patents to our credit.